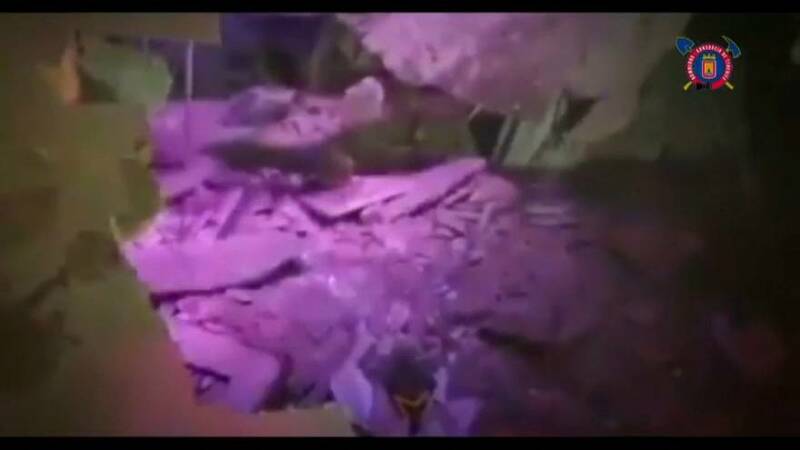 Twenty two people have been injured after the floor of a night club collapsed in Tenerife, some with serious bone fractures. The Tenerife fire department said in a statement that the clubbers fell four metres into the basement of the Butterfly Disco Pub when the floor gave way at two thirty on Sunday morning. Among the injured were two French men, a Belgian woman and a man from Romania officials said. How will miners rescue Spanish child trapped in well?